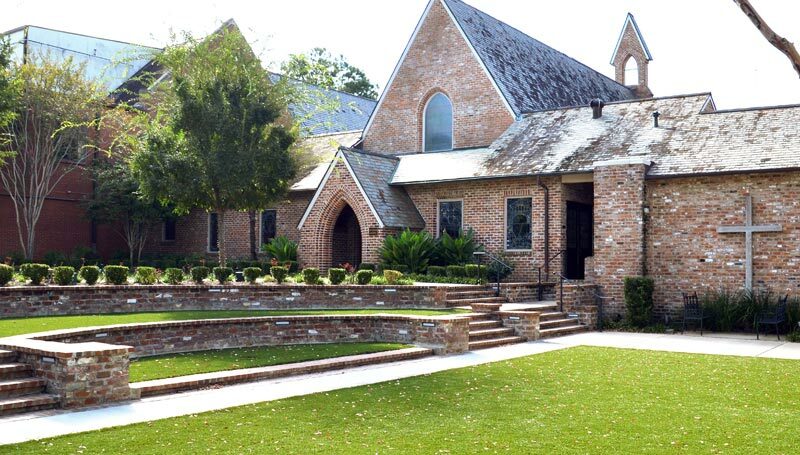 Now You Can Take First Presbyterian with you using our mobile app! Download the First Presbyterian Church app from Apple's App Store for your iPhone or iPad or from Google Play for your Android device. 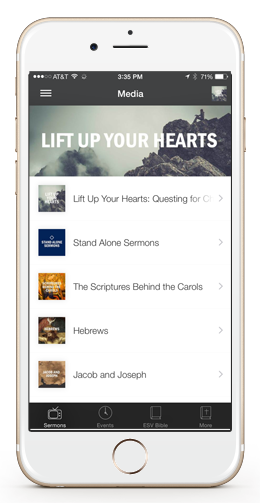 Our app features video and audio-based sermons as well as downloadable transcripts.